I run because...: Twitter Road Race #PlankADay 5K! Twitter Road Race #PlankADay 5K! 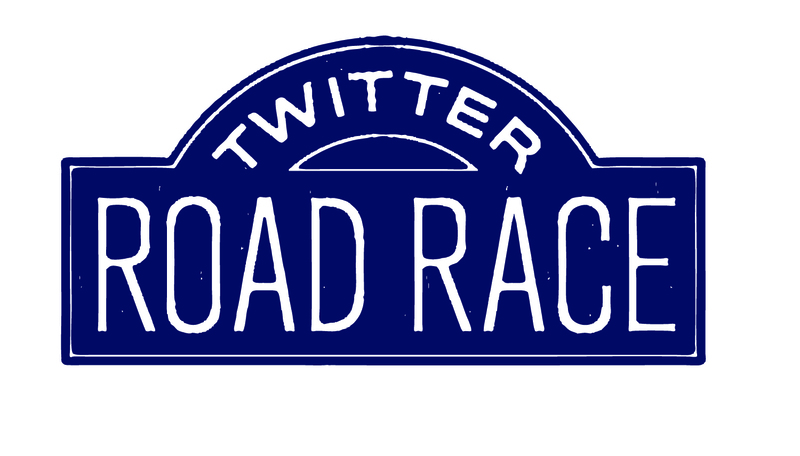 The next Twitter Road Race will be held over the weekend of September 14-15! I'll be teaming up with the #PlankADay crew again, Sherry Pagoto (@DrSherryPagoto) and Mike Bauman (@mbfgmike)! New to planking? Be sure to check out the #PlankADay website! Before or after your run, be sure to get your plank in! Tweet your TRR and plank-a-day photos using #TwitterRoadRace! You want in? Click here to register! 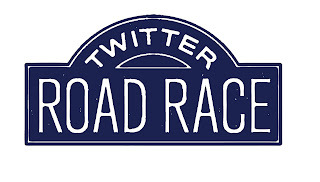 4) Tweet about your race experience using #TwitterRoadRace. 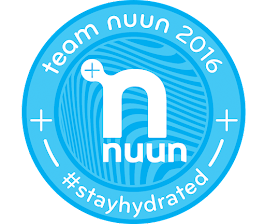 To be counted as an official finisher, you MUST enter your time on the finishers form by 8:00PM, Eastern time on Sunday night (Sept. 15th). No time. No result. In the past I've only hosted the race on Saturdays. I hope keeping the race open for the weekend will accommodate your running schedules better! I will compile the results shortly thereafter and post them on my blog! Each runner that finishes equals one second of plank time for me. Put me to work!!! Be sure to spread the word about this race using #TwitterRoadRace. See you on race day! 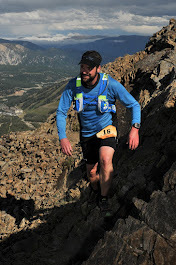 The North Face Endurance Challenge Giveway!